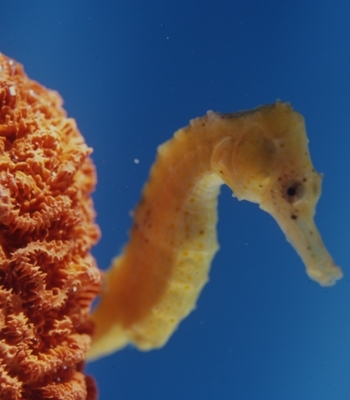 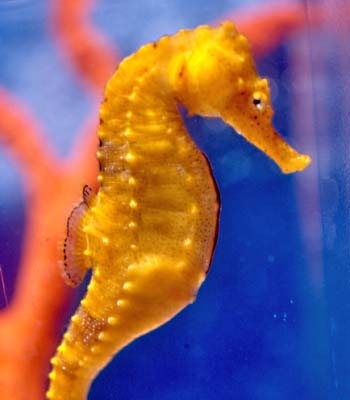 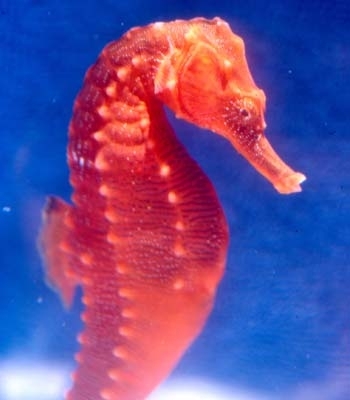 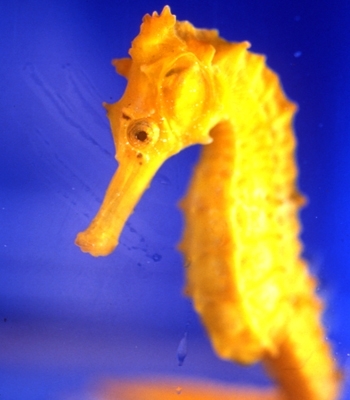 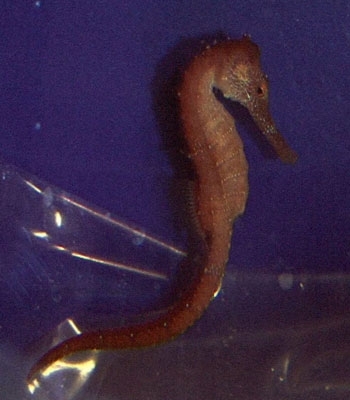 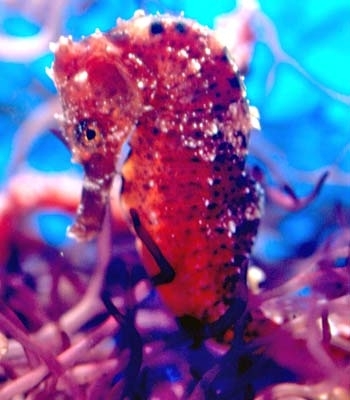 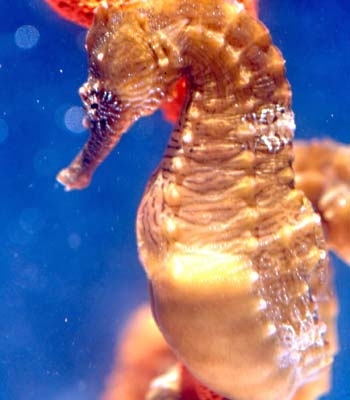 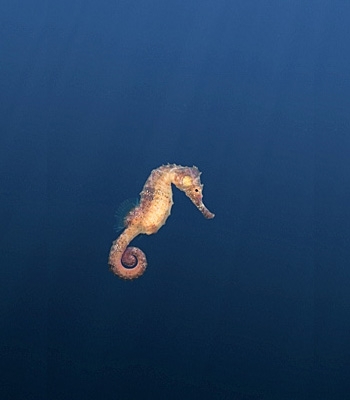 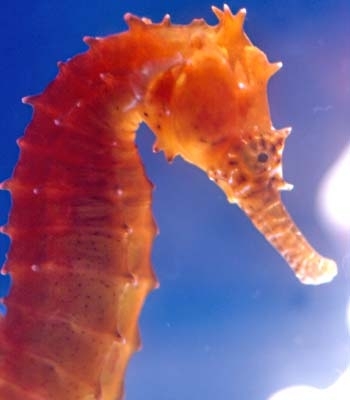 Help us save the seahorse and the ocean they live in with a tax free donation to the Seahorse Hawaii Foundation. 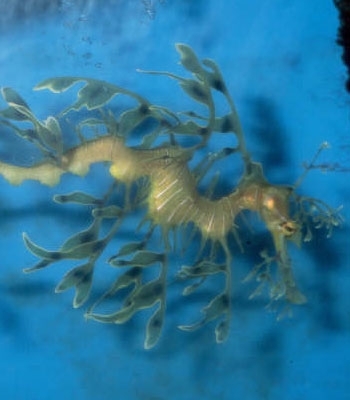 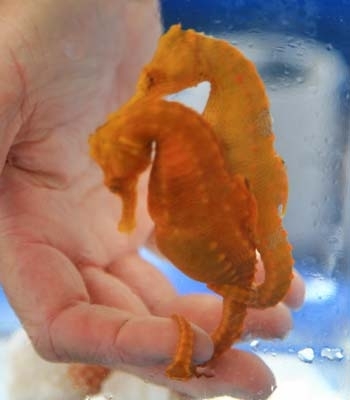 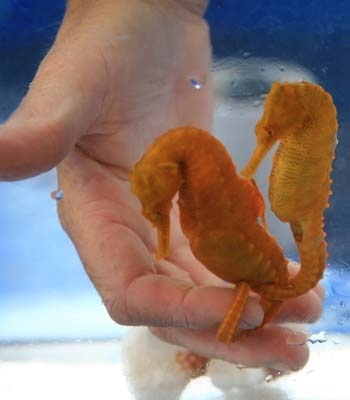 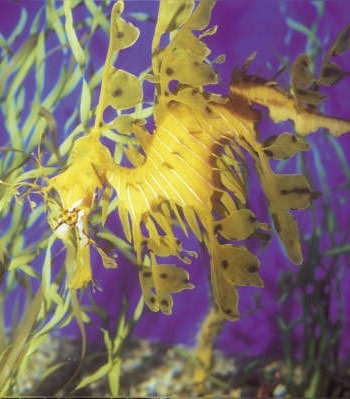 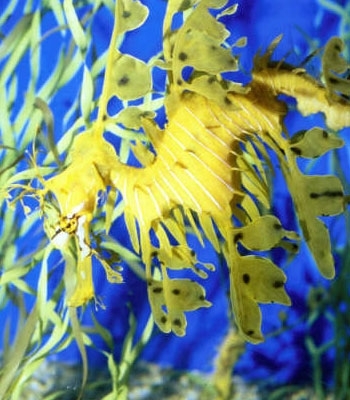 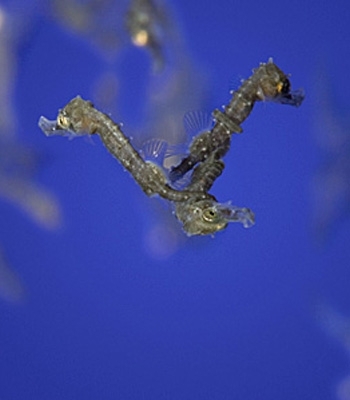 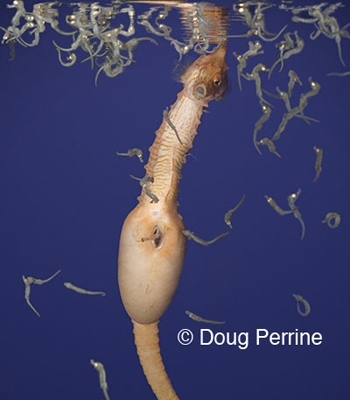 On this tour, you will see babies, pregnant males, leafy and weedy sea dragons. 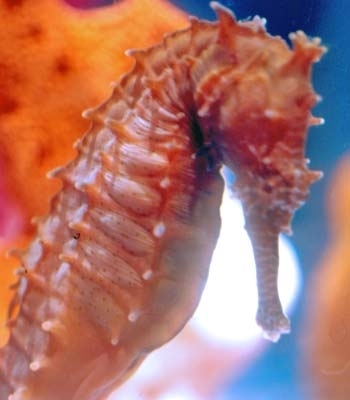 You will also be able to enjoy the worlds only sustainable aquarium where more than half the worlds 36 species of seahorses are on display. 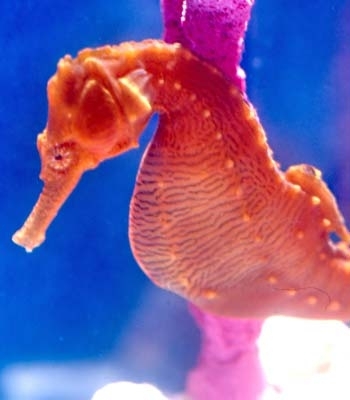 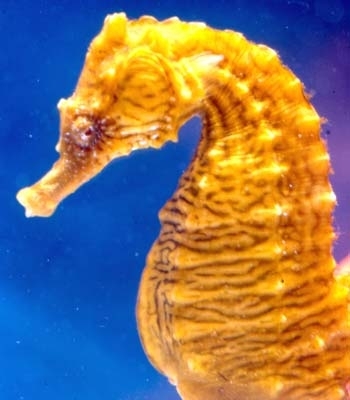 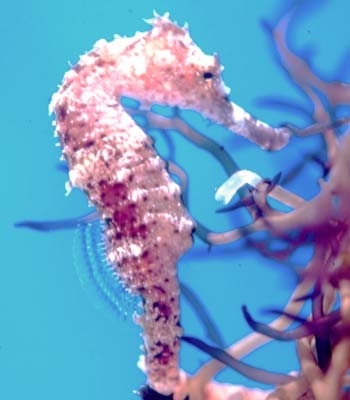 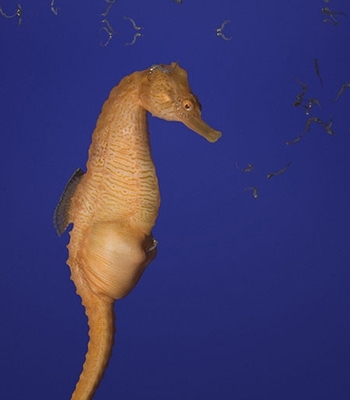 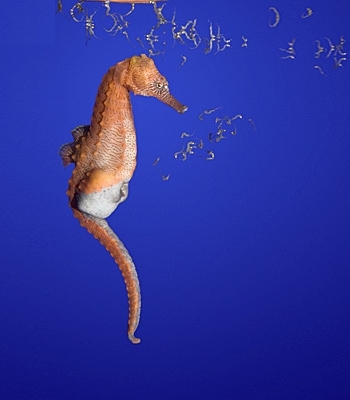 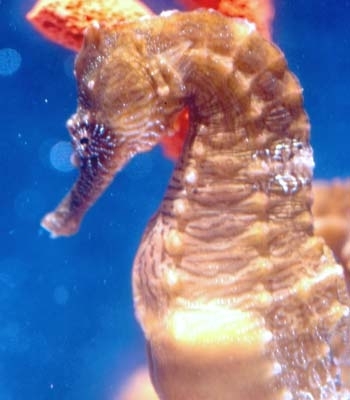 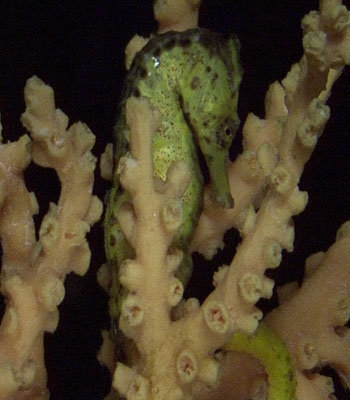 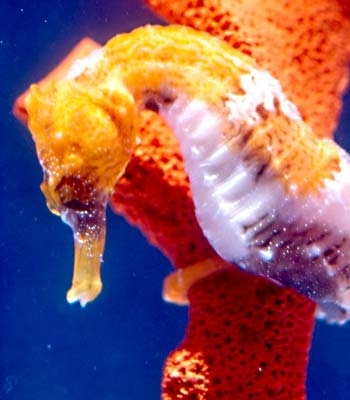 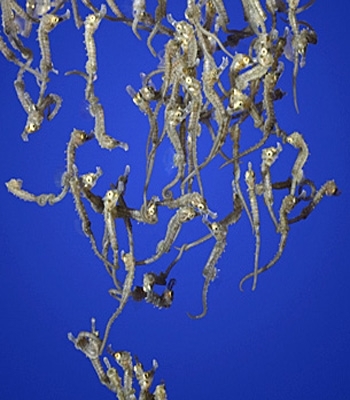 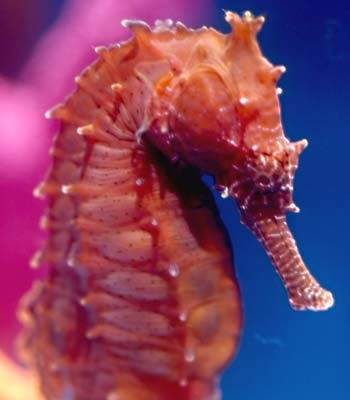 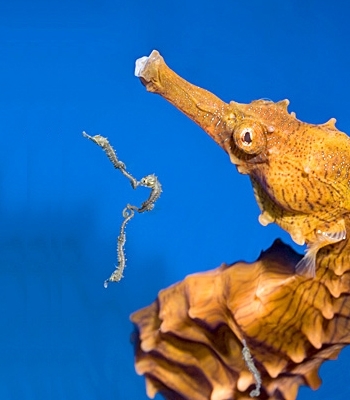 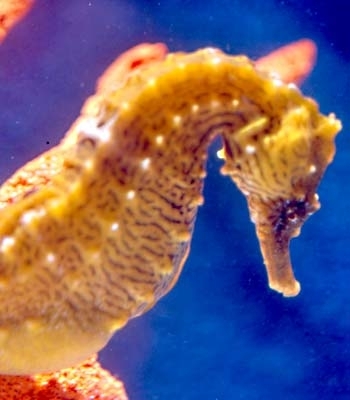 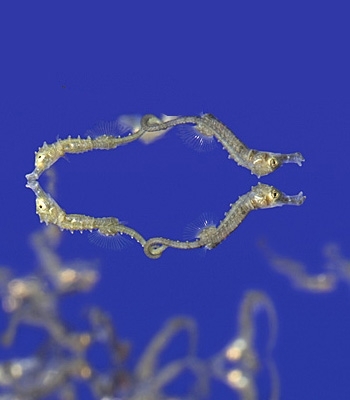 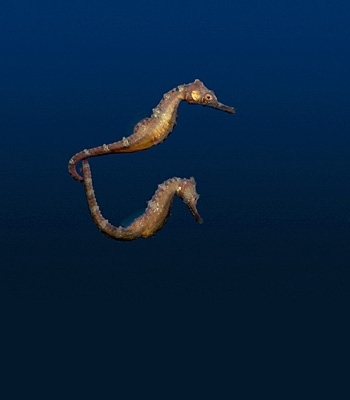 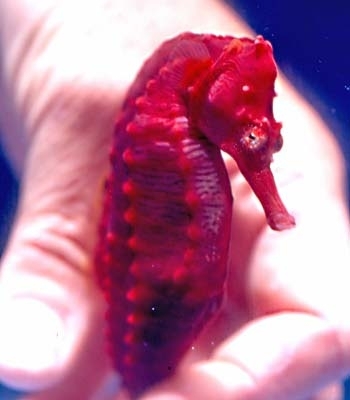 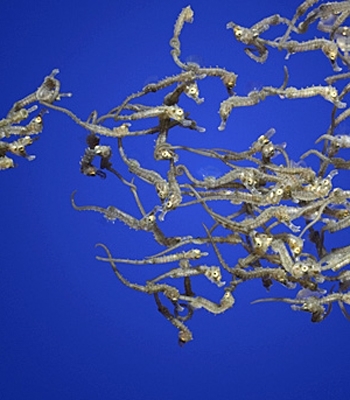 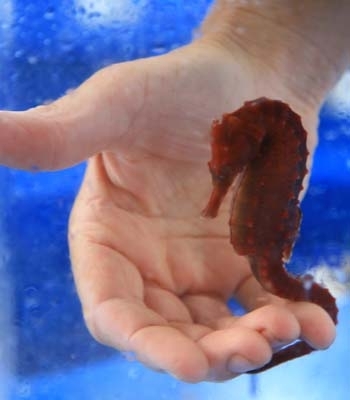 Save the Seahorses... Save the Reefs... Help us save the seahorse and the ocean they live in with a tax free donation to the Seahorse Hawaii Foundation - Donate Today!